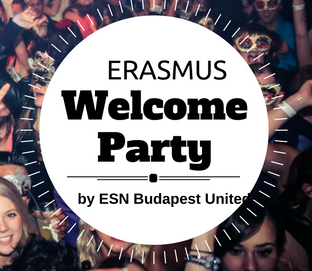 The Semester Opening Erasmus Student Network Party is coming up! ►Be ready for the BEST semester opening party for all Erasmus student in town!! Starting the semester TOGETHER with ONE unforgettable night at the best PLACE in the center of Budapest.